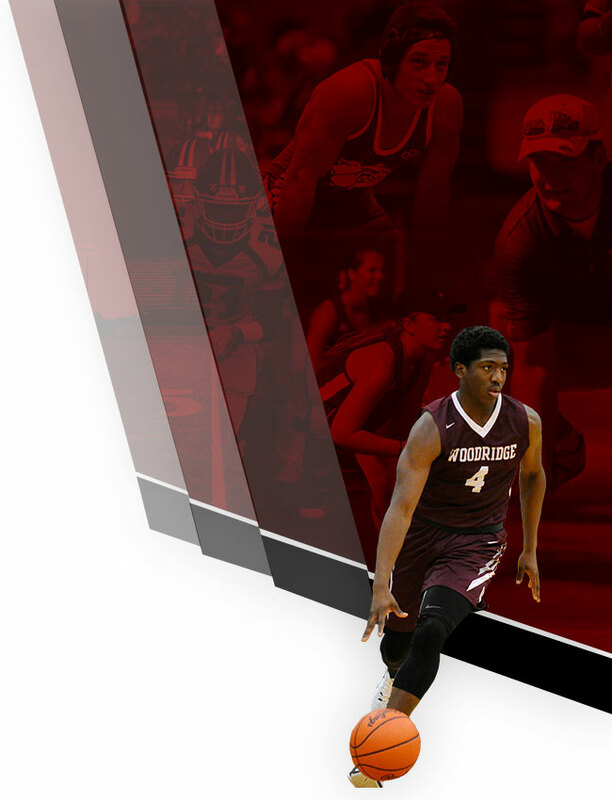 The Woodridge Booster Club helps to enhance the experience of the Woodridge Local Schools’ Student Athletes in grades 7 through 12. The Booster Club is an integral part of the success of the Woodridge Athletic Department. To get involved, please make sure to attend the monthly Booster Club meetings. Meetings are usually held at The Family Moose Lodge (4444 State RD. PENINSULA, OH 44264-9797) on the fourth Wednesday of each month at 7pm. 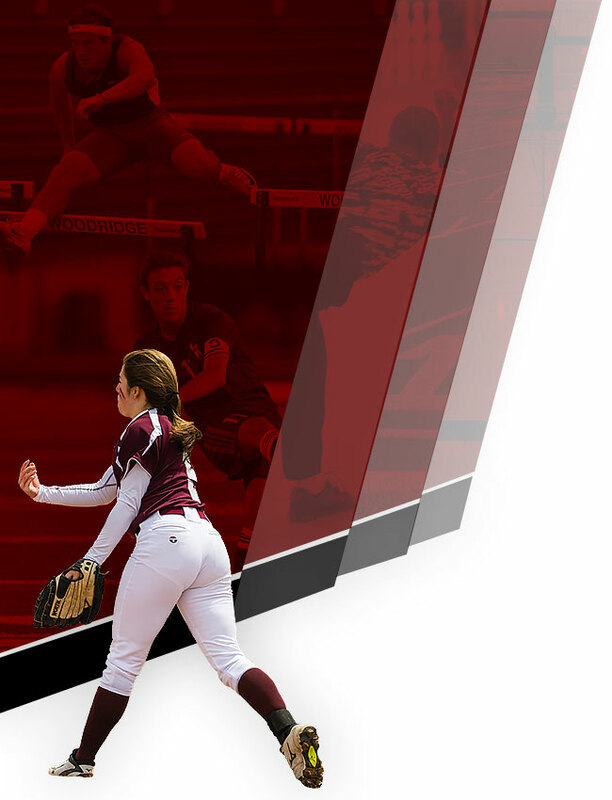 Make sure to check the Woodridge Booster Club’s website (www.woodridgeboosterclub.com) for information on monthly meetings, upcoming fundraisers and more!